Most people detest spiders as some are just downright dangerous. However, they can be helpful at keeping the bug population under control. There are more than 600 different species of spiders that live in North and South Carolina, but there are only four that you need to be concerned with. If you come across any unwanted spiders on your property, a local SC exterminator can help you get rid of them safely. Coming across a venomous spider is the stuff that nightmares are made of. Still, it happens. There are four different spiders you’ll want to steer clear of if you see them. • The Southern Black Widow – The females bear the famous red hourglass shape. The males can be identified by various red markings on their abdomens. • The Northern Black Widow – The males and the females both have red markings on their bodies. Sometimes they can look like a broken hourglass. Often, they’re just red blotches. 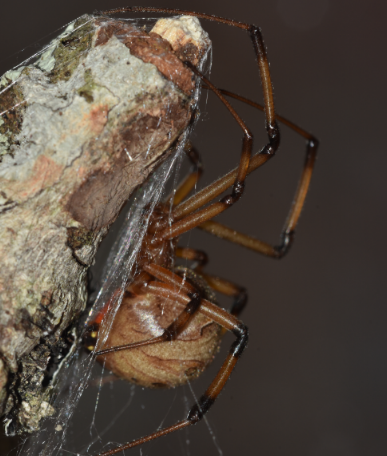 • The Brown Widow – These spiders are brown instead of black, and they do have the red hourglass shape on their bodies. They are similar in size to the other types of widow spiders. • The Brown Recluse – These spiders have small bodies and very long legs. True to their name, they prefer staying hidden away. They may bite when they feel they’re being attacked, but they tend to stay out of sight. Even though these spiders are venomous, you don’t have much to worry about. They rarely bite people. 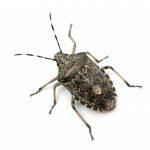 If you see one, it’s best to contact a local SC exterminator for your home. That will ensure that the spider is removed safely. 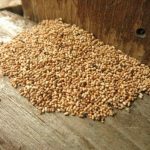 They will also be able to check your home for additional spiders or pests. 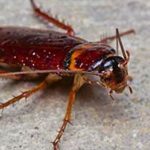 If you need a local SC exterminator, Island Pest Control is here for you! Contact us to learn more about our services and how we can help.